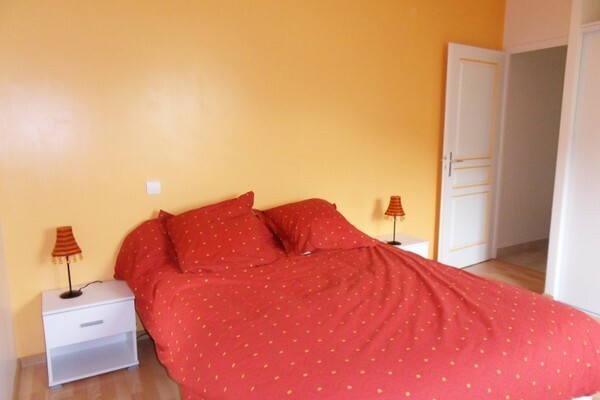 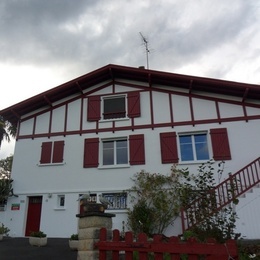 4-room flat (125m²) on 1st floor of house. 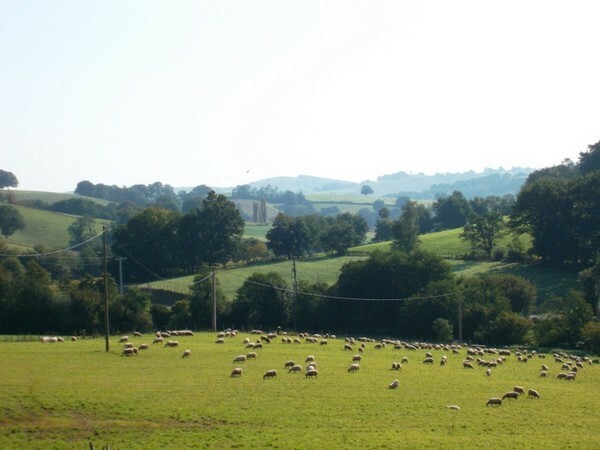 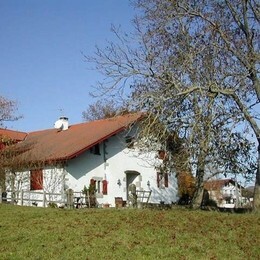 In peaceful Basque countryside, close to shooting area, fishing and hiking tracks. 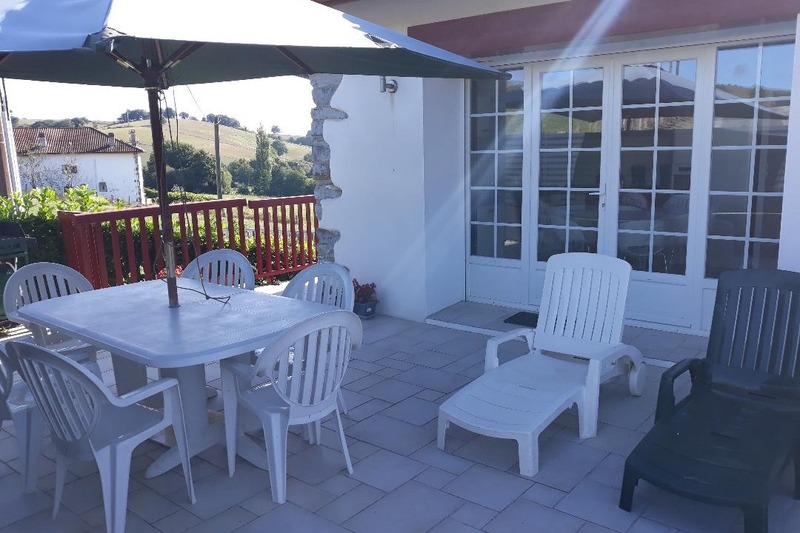 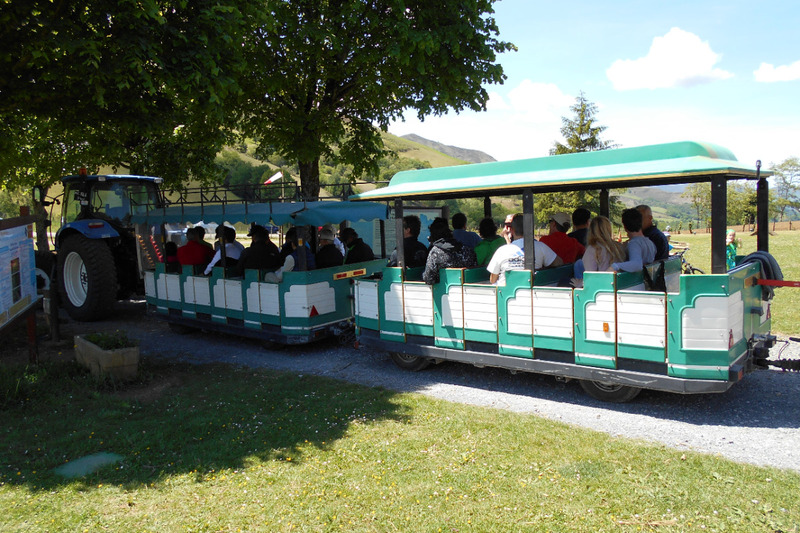 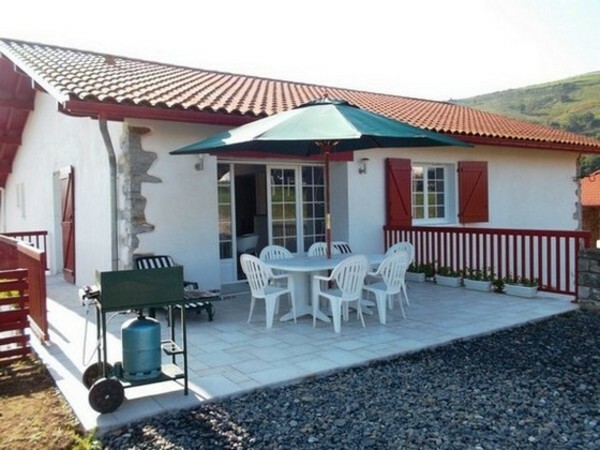 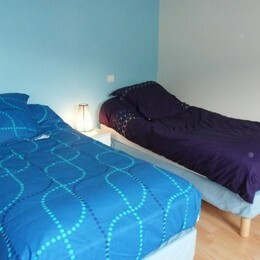 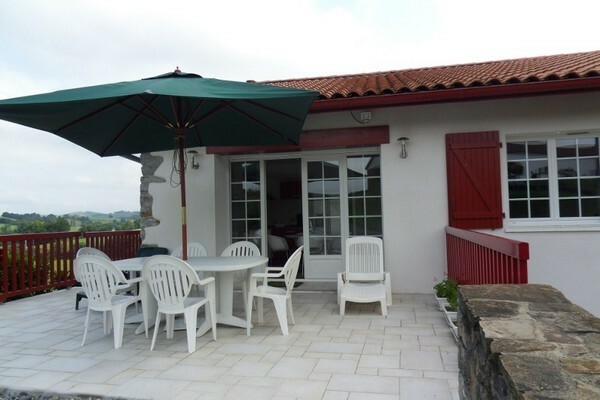 10km from St Palais and activities (shops, swimming pool and horseriding centre) and 25km from St Jean Pied de Port. 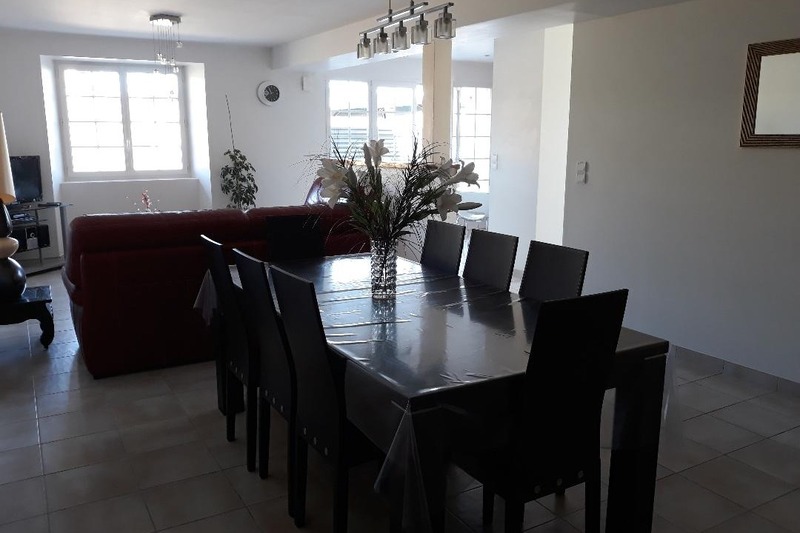 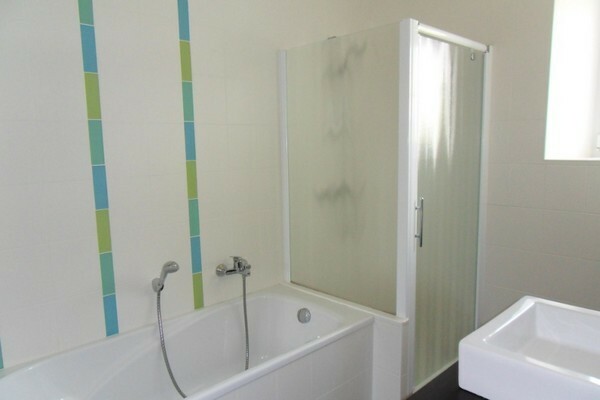 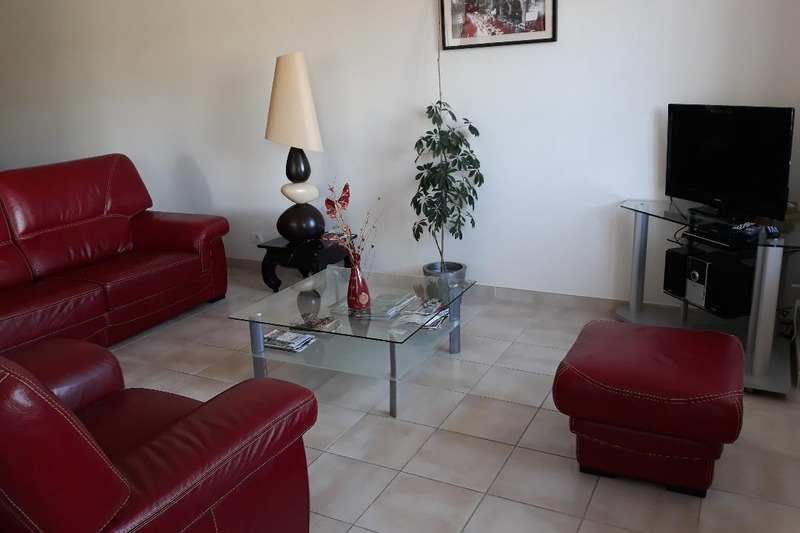 Entrance with laundry room + washing machine, sitting/living room with open plan kitchen + dishwasher and freezer; 2 rooms with double bed, 1 room with 2 single beds, bathroom with shower, wc. 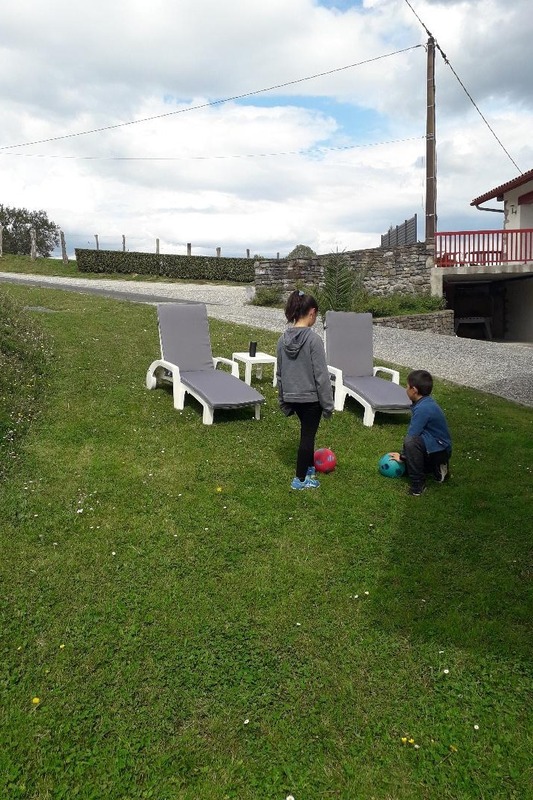 TV, Hifi, Wifi, terrace with garden furniture, deckchairs and plancha griddle, covered parking space, table football, baby cot + equipment, household linen supplied.